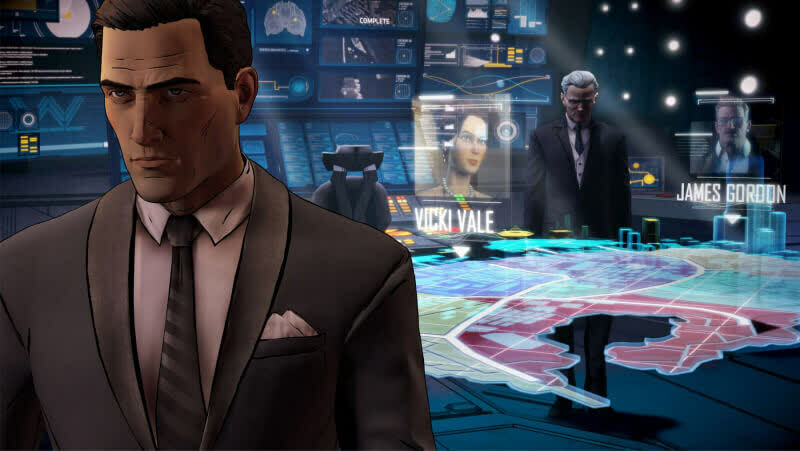 Telltale’s Batman is an unpredictable, multi-faceted adventure told through Batman the brawler, Batman the detective, and Bruce Wayne the politician. The three almost entirely separate characters and play-styles keep the familiar Telltale formula feeling fresh and inviting. While some of the dialogue does feel overly expositional, it’s hopefully only there to provide concrete padding for future episodes, and the gorgeous, high-action combat sequences and creative detective work provide the right amount of contrast. 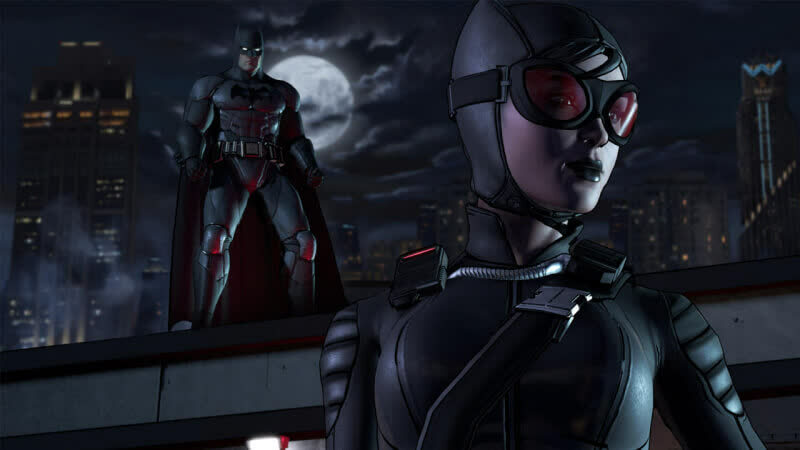 As a longtime fan of of the character, I credit Batman: Arkham Asylum as the first time anything ever made me want to be Batman. 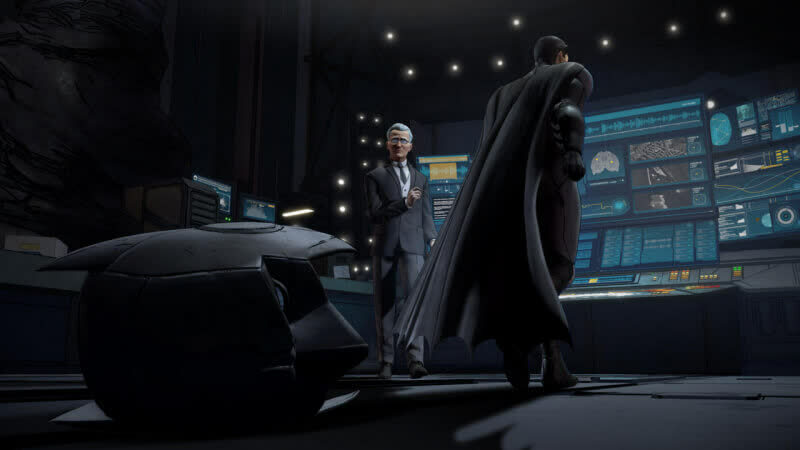 Where I lost faith with that series was precisely when its version of the Caped Crusader diverged too far from my own. 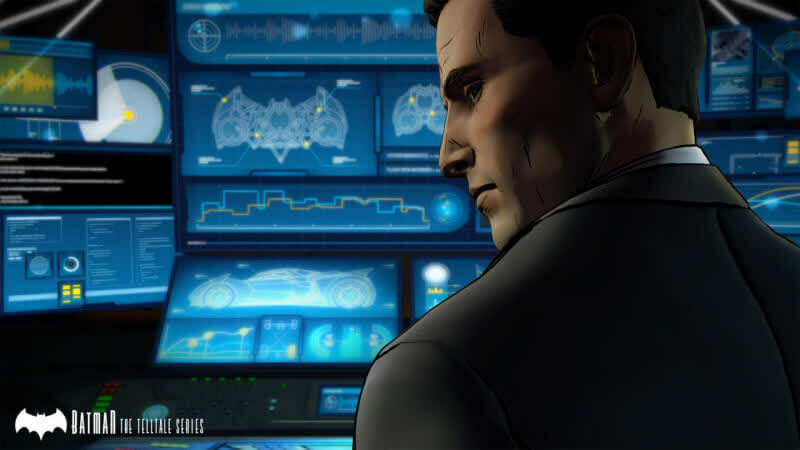 Clunky bits of dialogue and sleepy start notwithstanding, Batman: The Telltale Series, a game about Bruce Wayne, might just make me feel like I am Batman.